Is Barack Hussein Obama a Socialist? 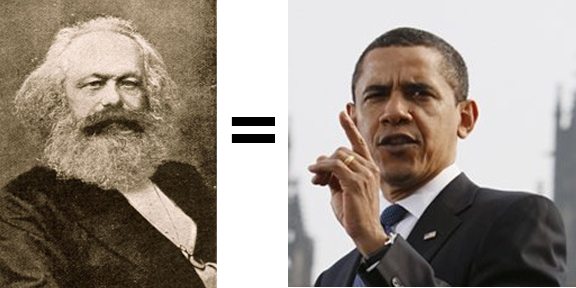 Why is it important to know if Obama is a follower of Karl Marx? Adolf Hitler was a Socialist. 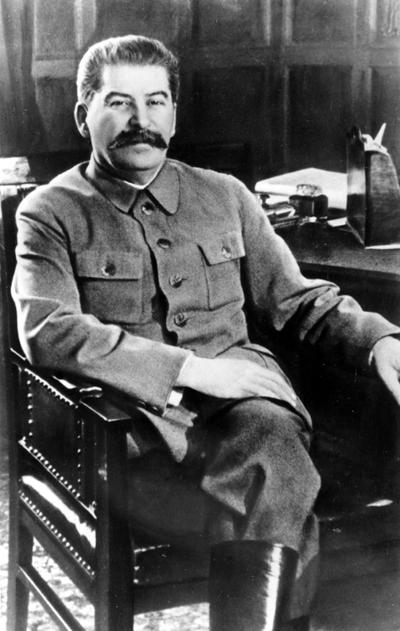 Joseph Stalin was a Socialist. 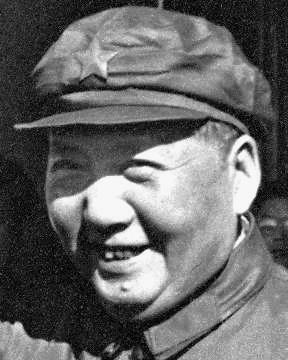 Mao Tze Tung was a Socialist. If Obama is a Socialist, then he agrees with the world’s most evil dictators and mass murderers. How can you tell if someone is a Socialist? Look at their WORDS and look at their ACTIONS. A RADICAL SOCIALIST is in the White House! 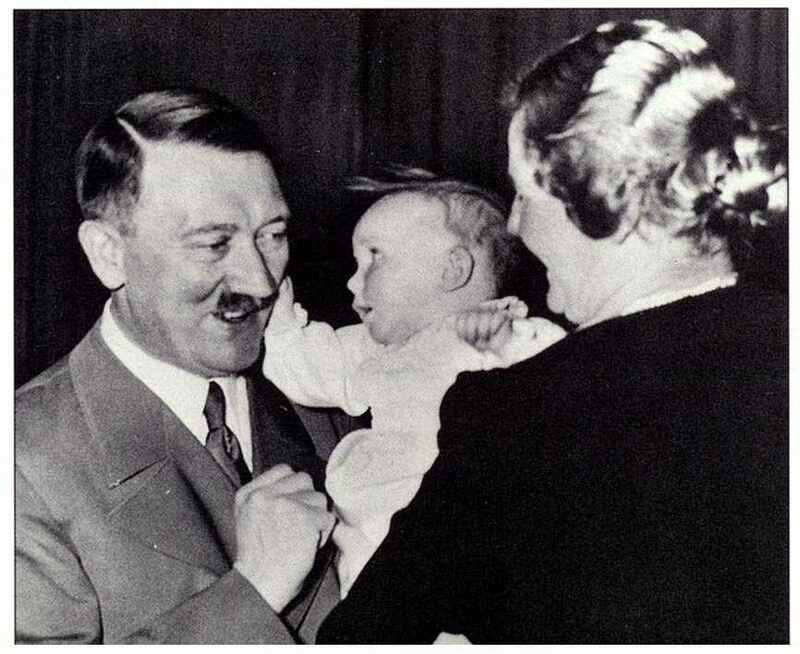 Adolf Hitler was well loved by the German people. 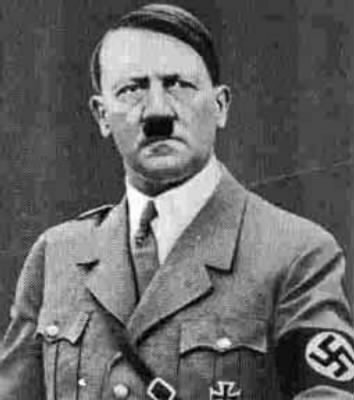 Hitler BECAME EVIL when he gained power from the takeover of Germany through SOCIALISM. Adolf Hitler was well loved by the people of Germany. Adolf Hitler was far more popular than Barack Obama. Adolf Hitler wanted to CHANGE his country. Adolf Hitler directed the government takeover of the economy. Adolf Hitler directed the redistribution of wealth in Germany. 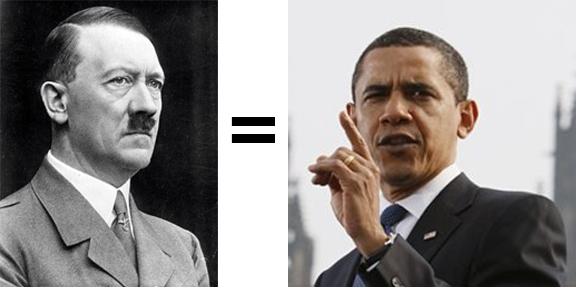 Both Adolf Hitler and Barack Hussein Obama are SOCIALISTS. Barack Obama is taking over the American economy. 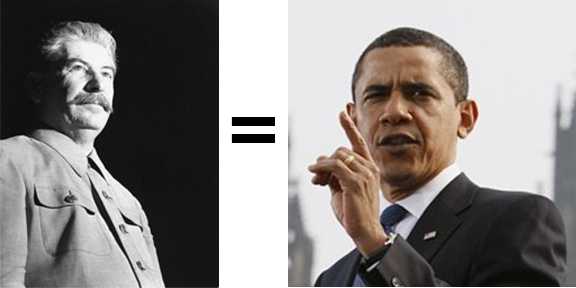 Both Joseph Stalin and Barack Hussein Obama are SOCIALISTS. The Federal Government has taken over the Auto Industry, the Banking Industry, the Insurance Industry, the Health Care Industry and Student Loans. 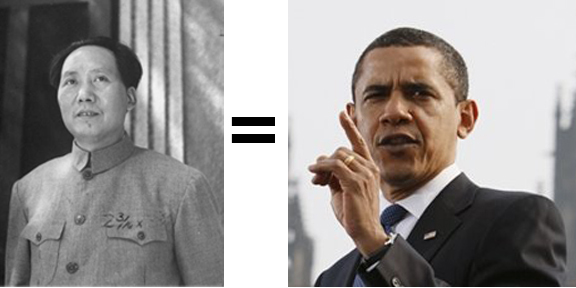 Both Mao Tze Tung and Barack Hussein Obama are SOCIALISTS. Barack Obama advocates the REDISTRIBUTION of WEALTH. Barack Hussein Obama is, indeed a Socialist. America is descending into slavery.